I do love to use trays, don’t you? Everything looks more special on a tray. You can use them to serve food and also for styling your home. 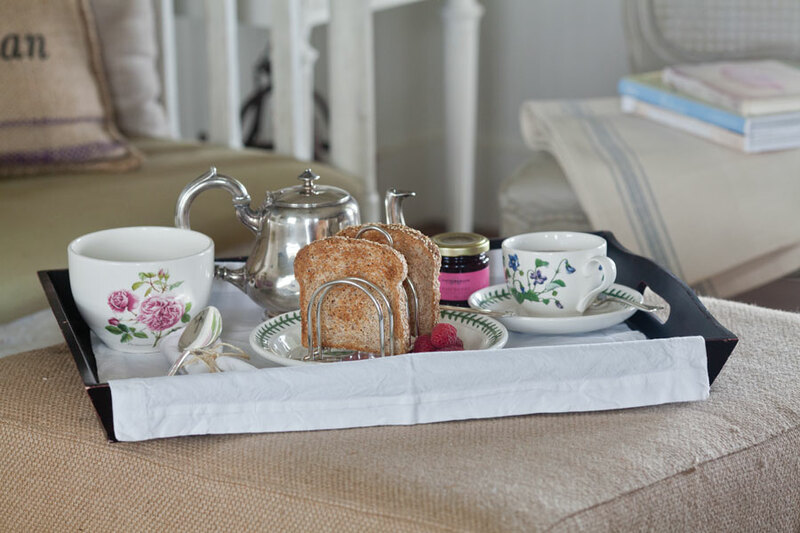 I mean who wouldn’t want to eat a scone when served on a tray with lots of pink roses? 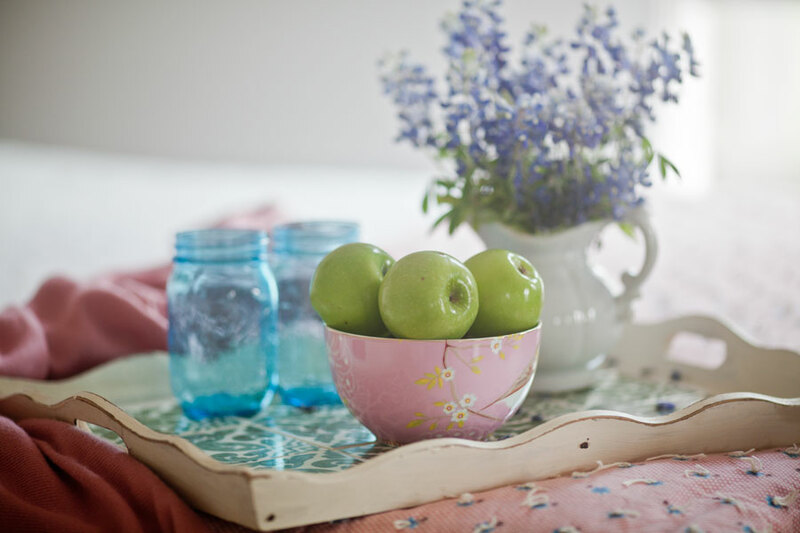 Here is a little vignette below where I used a bowl of apples with some flowers and glasses. The flowers are bluebonnets from the farm. It really doesn’t have to be complicated at all. 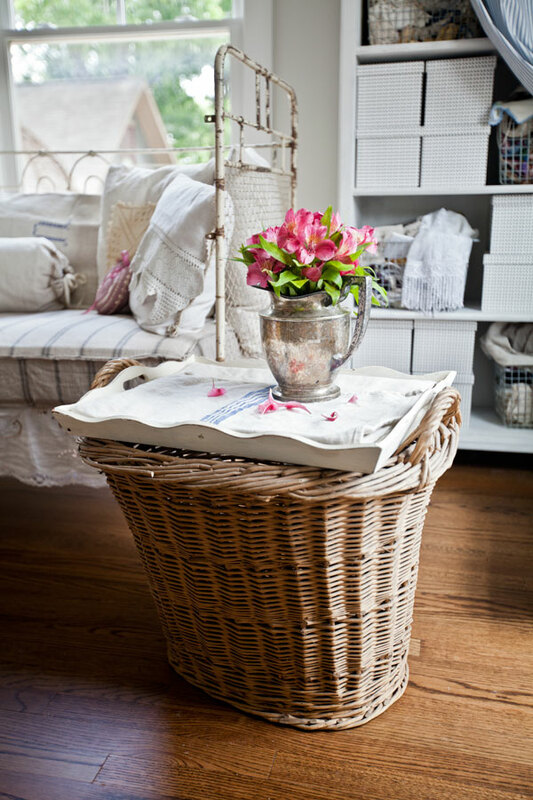 Below I used a tray on top of a basket to create a little end table. I lined the tray with a folded grain sack. I love to display pitchers full of flowers on my kitchen island on a silver tray of course. When using a tray for display, you want height, which I usually get with fresh flowers, but you could use something else tall instead. You want a variety of heights also. 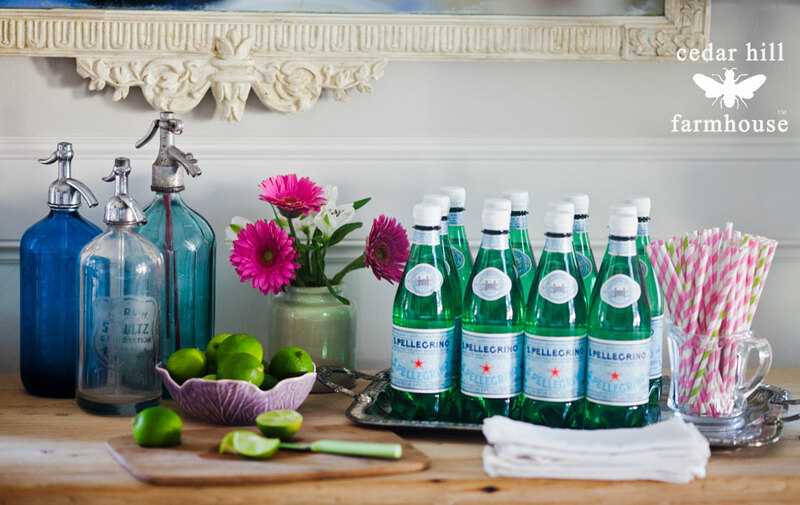 I also like to use trays to serve drinks like my Pellegrino water. You could leave something like this out even if you weren’t having a party. Just look around your house for things to put in your tray. Sometimes you can add a leaning tray against the wall and it looks great. Here I have a silver tray in my butler’s pantry with a little print in front of it. 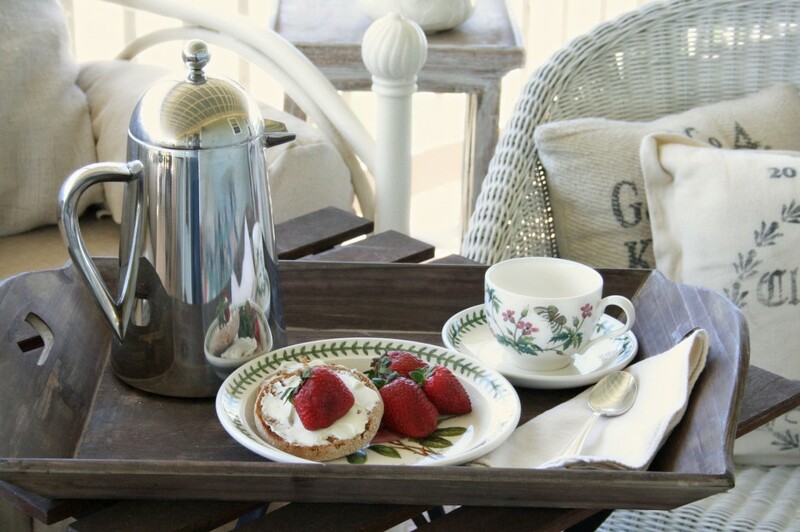 Coffee served on the back porch, yes on a tray, what a treat! As you can see I use wood trays, silver trays, and even wicker trays. 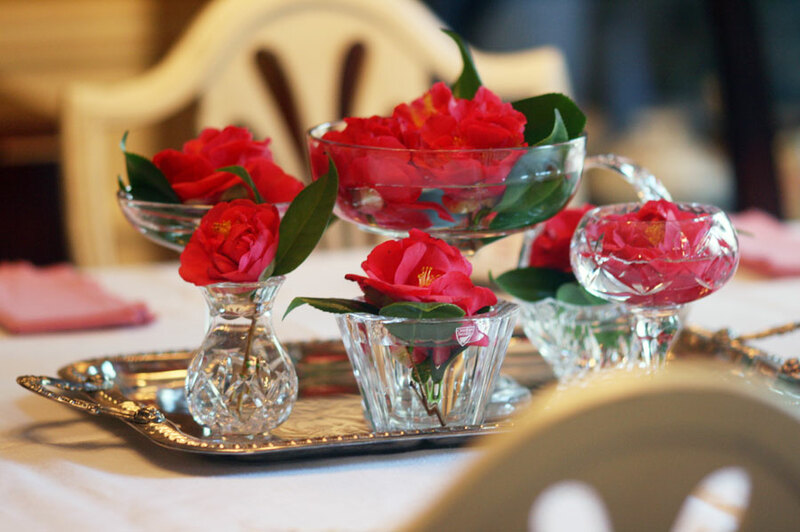 You can use them to serve food, but also you can use them to display flowers or other decorative things. 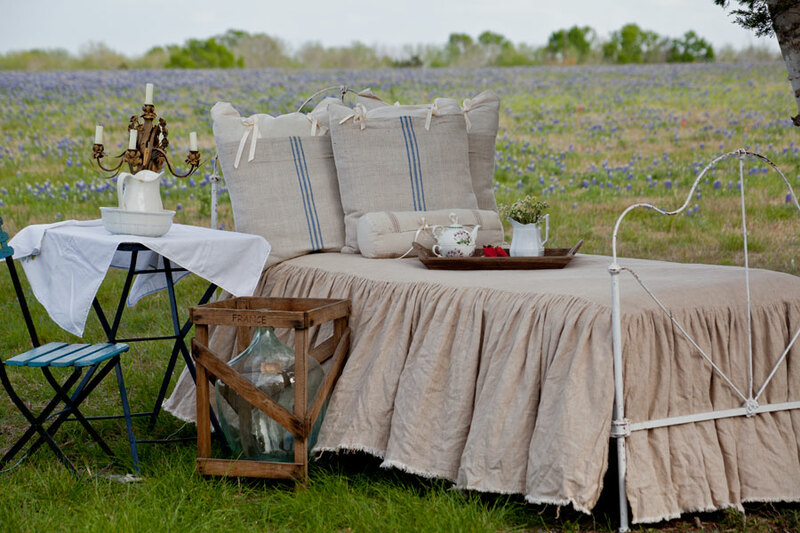 And if you had a bed out in the pasture, wouldn’t you want a tray filled with tea and strawberries? Or how about cutting flowers from your yard, using several crystal vases and putting them on a tray? These are camellias from my yard. 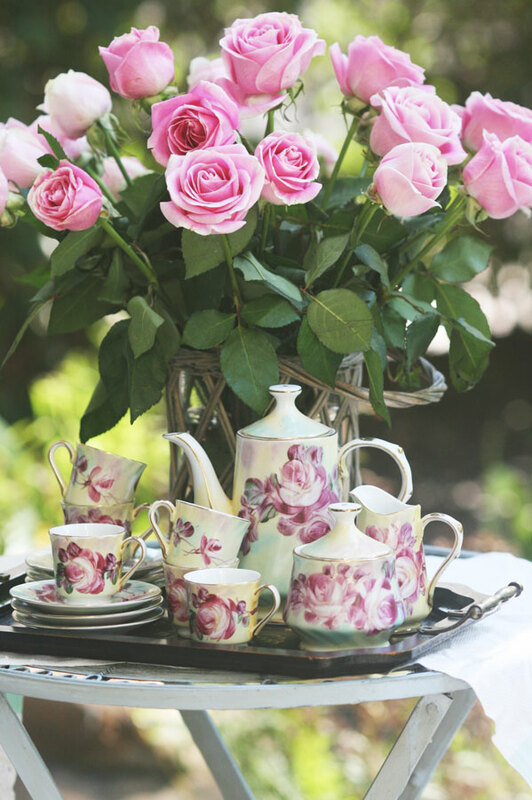 Good golly, another tea set with roses. 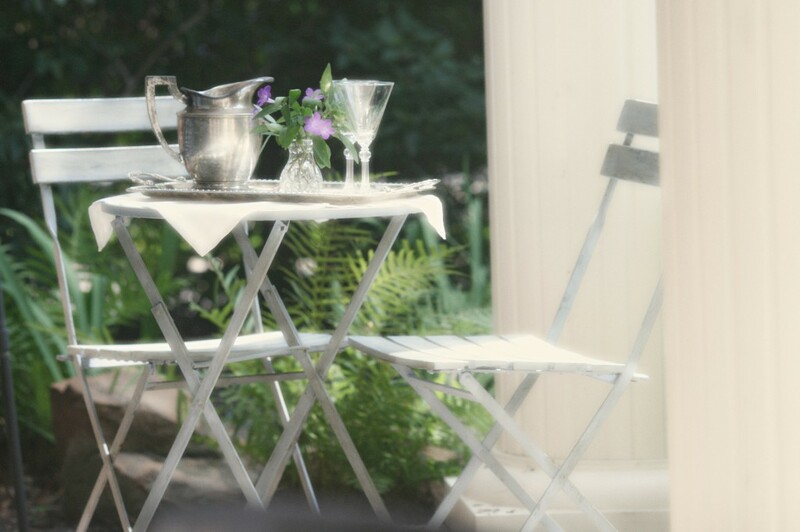 This time the tray holds a silver pitcher, a few crystal stems and a small vase of flowers from the garden. Why not use your tray to serve yourself breakfast? I found this fun toast rack on eBay, so my guests can feel special. 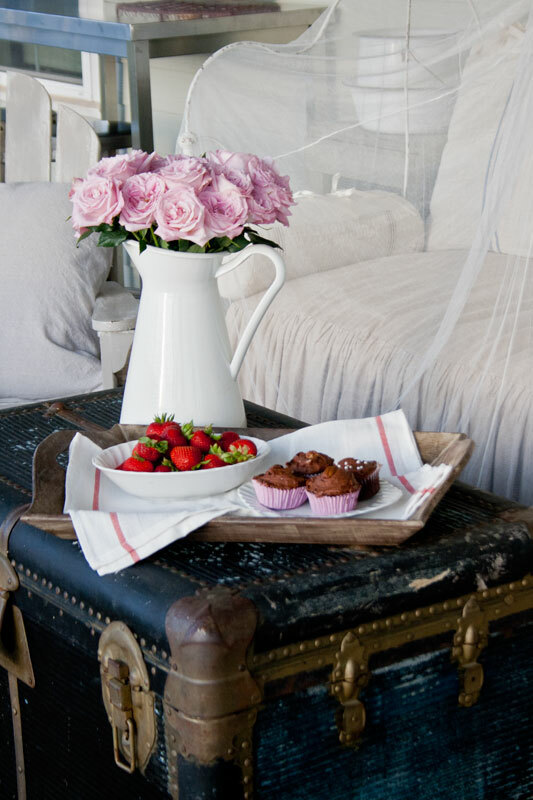 Trays are nice to use whether you are serving food, or just adding a cozy touch to a room. 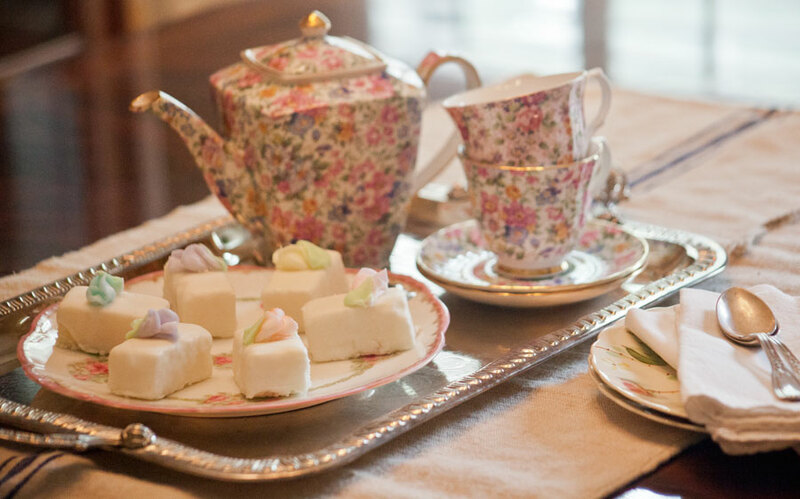 Add a vase of flowers to the tray for an extra special treat. There are so many more ways to use trays. 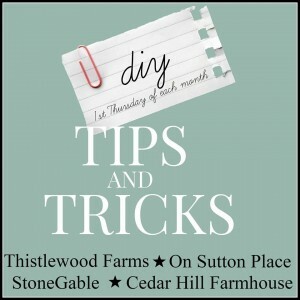 This was the second DIY Tips and Tricks event. Please check out the many other ways to use trays by visiting the blogs below. I’ve seen the photos, these ladies are amazing. Beautiful trays with beautiful purpose!…love using mine! Such beauty made my morning. I’ve always been a tray girl and have used my trays in many ways. Thanks for the beautiful, fresh ideas. Me too Paula, I love using trays. Love your house and your kitchen is to die for! I use trays all around my house too! Yours are gorgeous! Beautiful! I too love trays. Great inspiration! 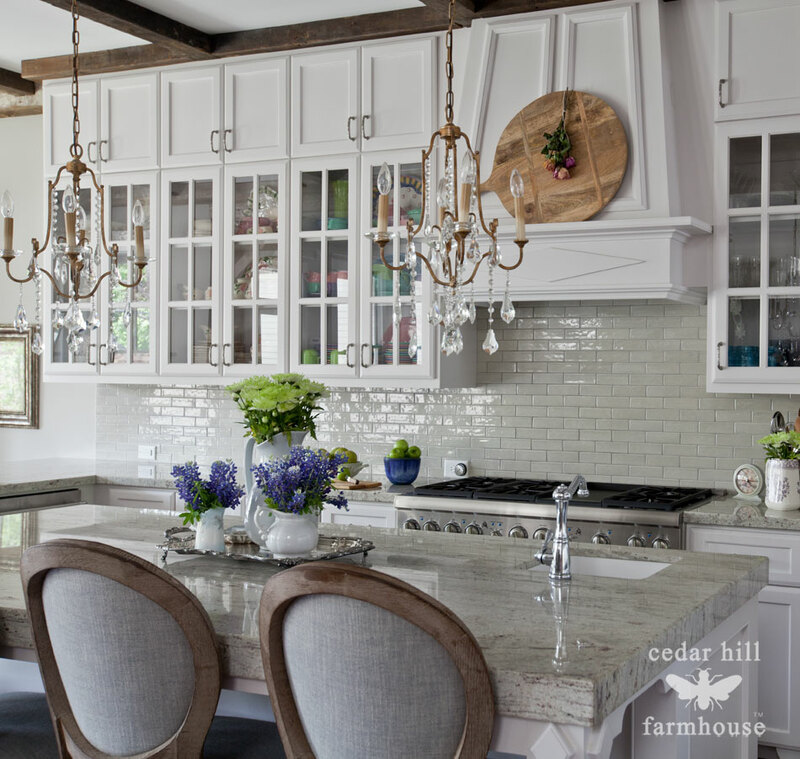 Where did you get those two matching chandeliers in your kitchen? I am looking for something similar for my dining room. 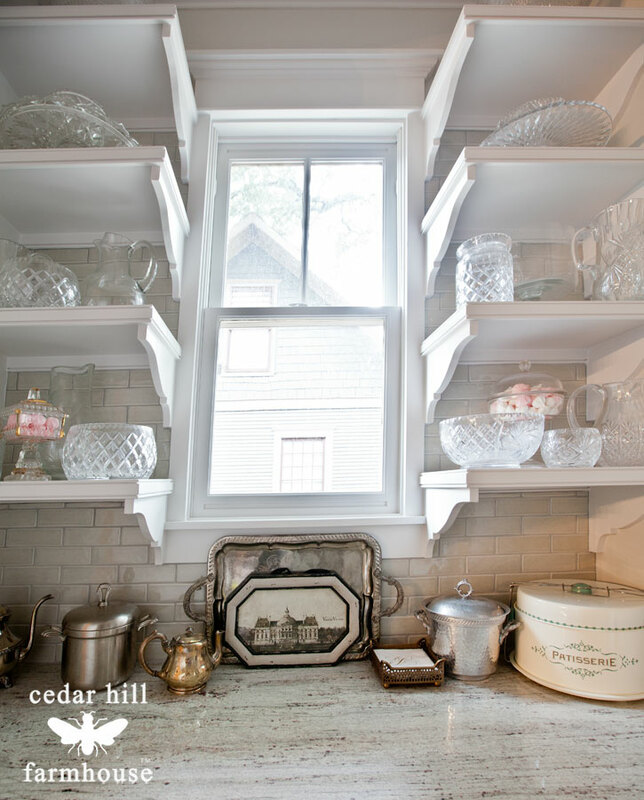 Your kitchen is amazing….so peaceful and elegant! Thanks J.C. Golly, I think I found them at Build.com. I think trays are so much fun! So many, many ways to use them. Thank you for showing these trays,loved them all. This is the way we should be living everyday. Oh my gosh this is the best kind of eye candy…everything is lovely. Especially think the folded grain sack on the tray is brilliant! 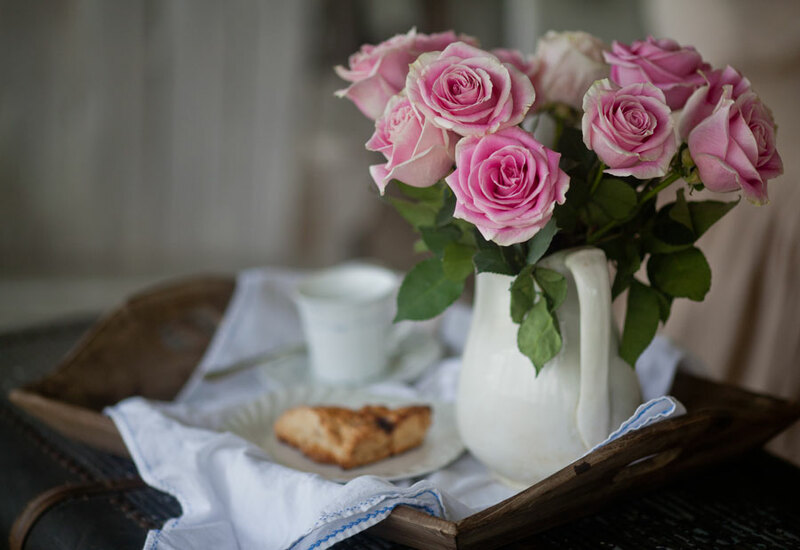 I so enjoyed looking at all of the trays but; the tall vase of pink roses with the beautiful pink roses tea set just blew me away.thanks so much for sharing. Diane, can you believe I gave that set away to a reader? Great blog post. Love the new ideas for using trays. BTW, I am a ‘dinosaur’! lol Our son works for a national phone company and laughs at my simple Trac phone that I use only for emergency. I think he is embarrassed for me with his company provided space-age phone. ha Oh well! Thanks so much for your tray blogpost. I love trays and enjoyed seeing all the ideas you featured. I especially liked how you put a little print in front of that beautiful silver tray–I may have to find a place in my home to do that, too! I love trays! And two spaces. I love your ideas. I also use my Old very used and warn, chipped even slightly yellowed Platters. Some call them antiques. I call them Loved. I have collected mostly white ones in various sizes for many years and display them on shelves so they are handy to use daily for serving. One the counter, island with all kinds of thingies on them. Love your Newsletter. I keep my toaster on a vintage tray on the kitchen counter. Looks pretty and makes cleanup much easier. I have another under the coffee maker. Love your idea of making a little table out of one. Thanks for the pretty pics! Anita, loved the many ways we can use trays. Got me to thinking about a very large silver tray that I have hidden away because it is tarnished, but now I’m thinking I may just pull it out because the tarnish will just give it character! Thanks for sharing! love your blog! 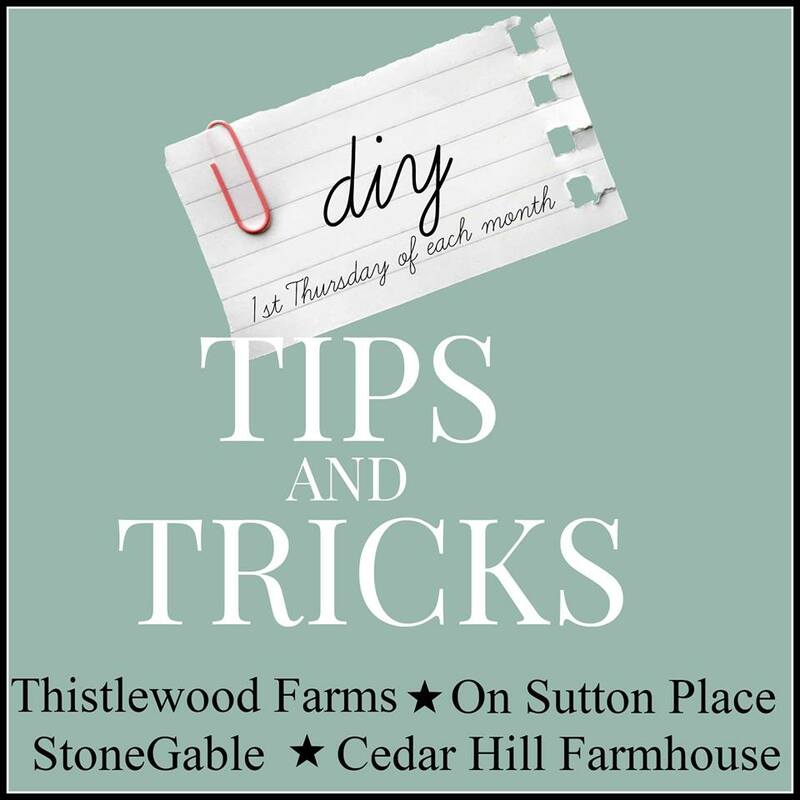 Great postings full of useful information! Who doesn’t love Trays?! So Thanks for all the ideas! Some great ideas here, hard to pick a favourite. You have a lovely house too.